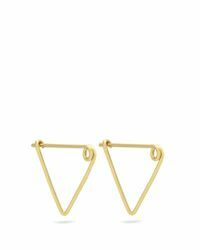 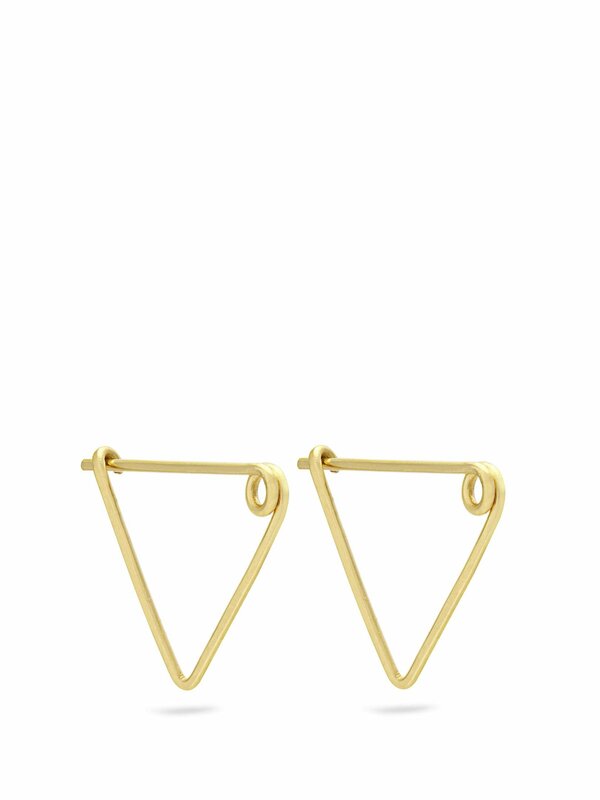 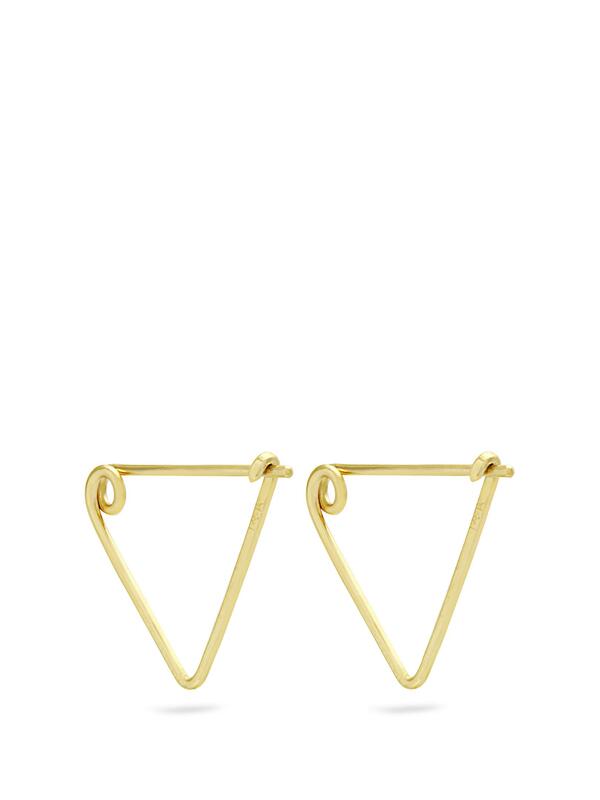 See more Fay Andrada Earrings. 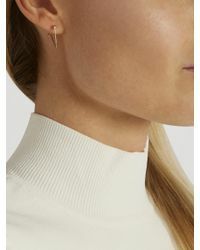 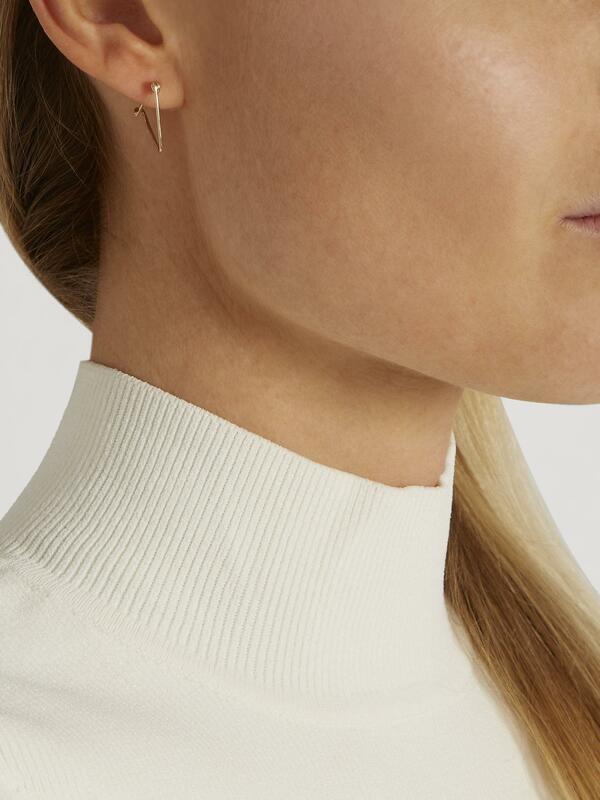 We check over 450 stores daily and we last saw this product for $145 at MATCHESFASHION.COM. 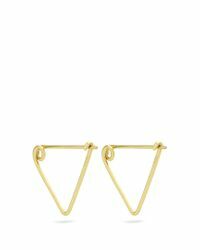 June 2016 Thin Textured Hoop Earrings/1.75"